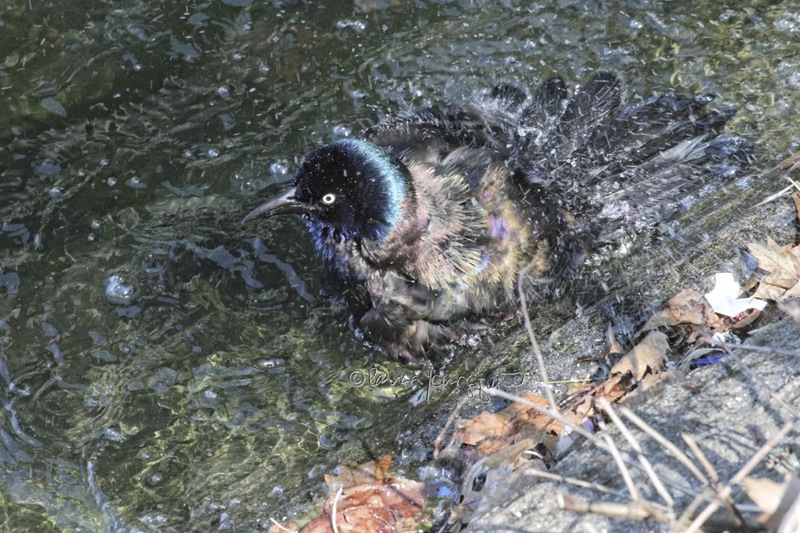 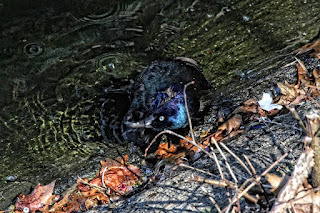 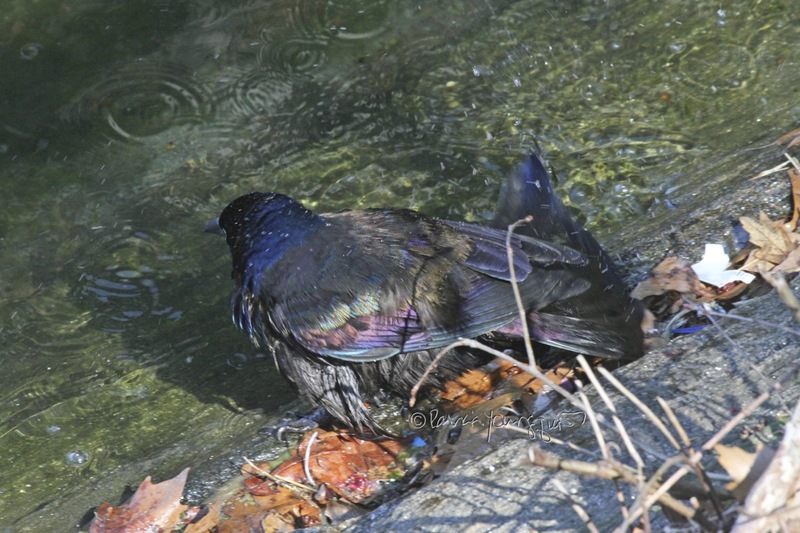 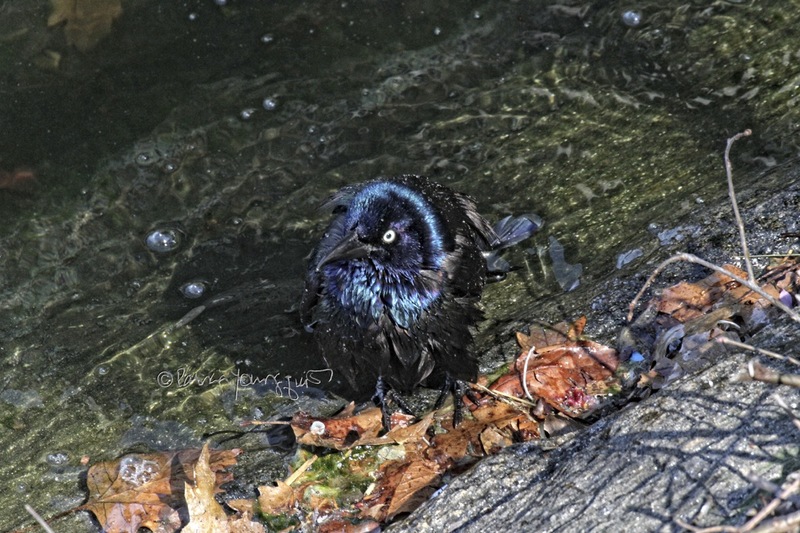 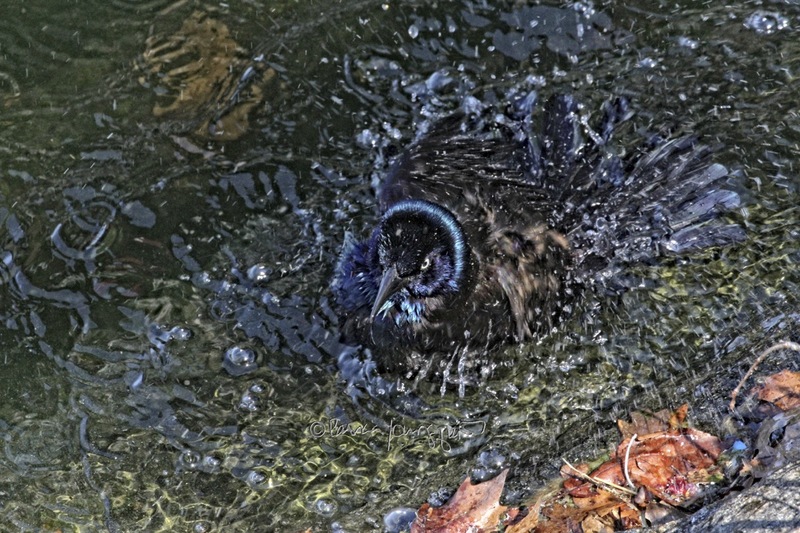 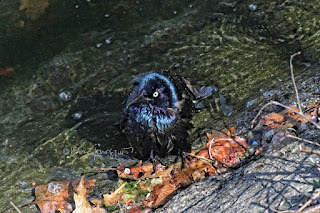 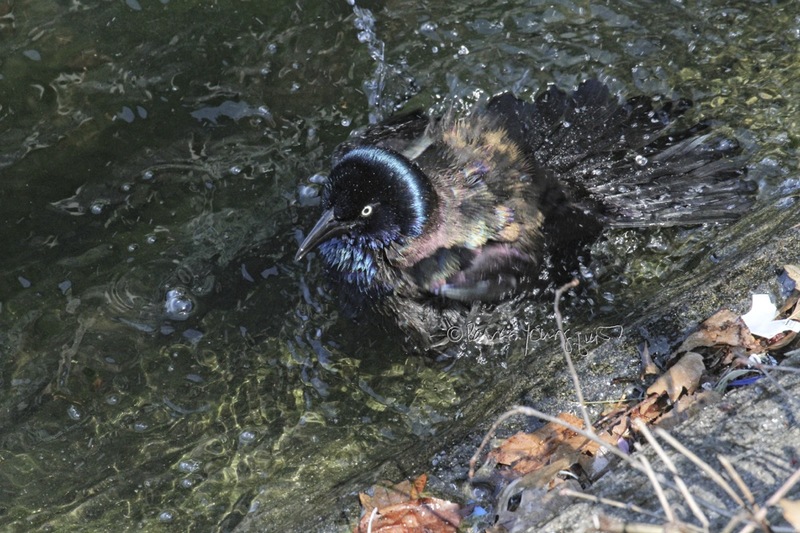 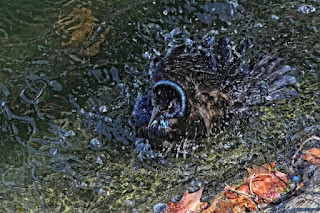 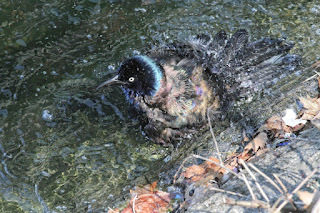 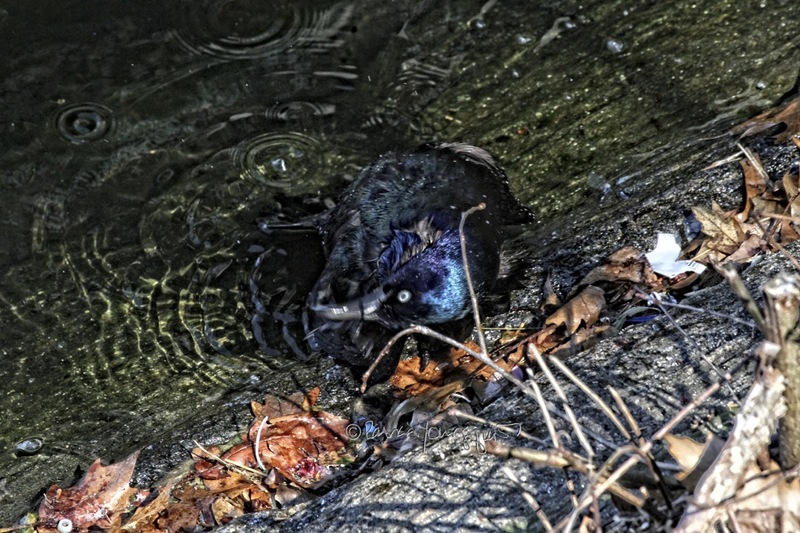 The Last Leaf Gardener: "Splish Splash:" A Grackle Takes a Bath! 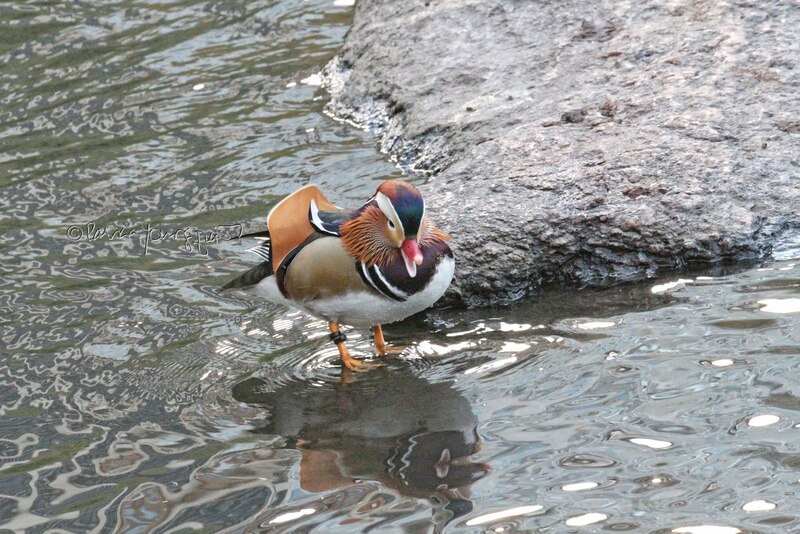 This bird variety is the subject of a poem by Odgen Nash (which I included in an entry this past January but am also posting it below). 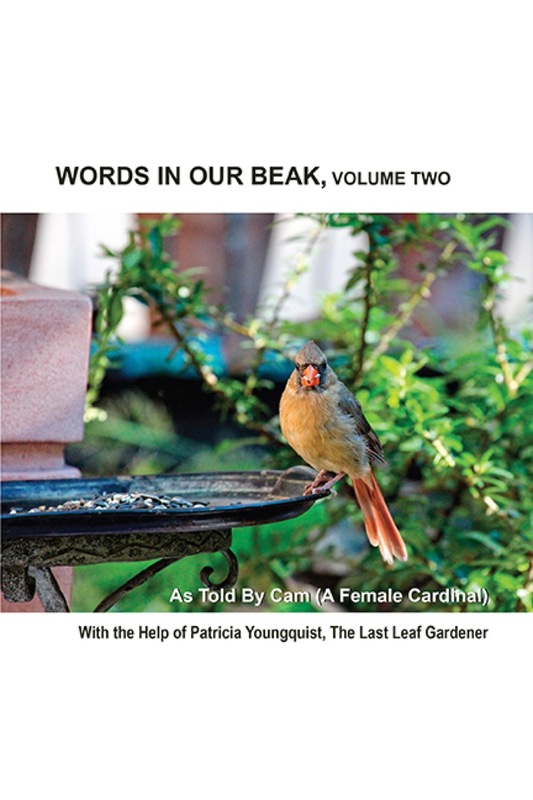 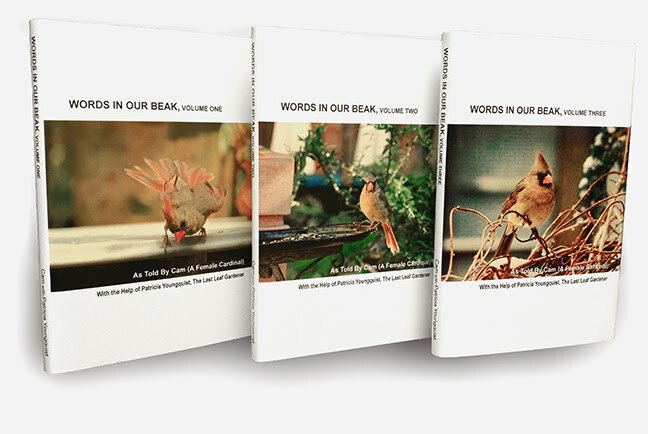 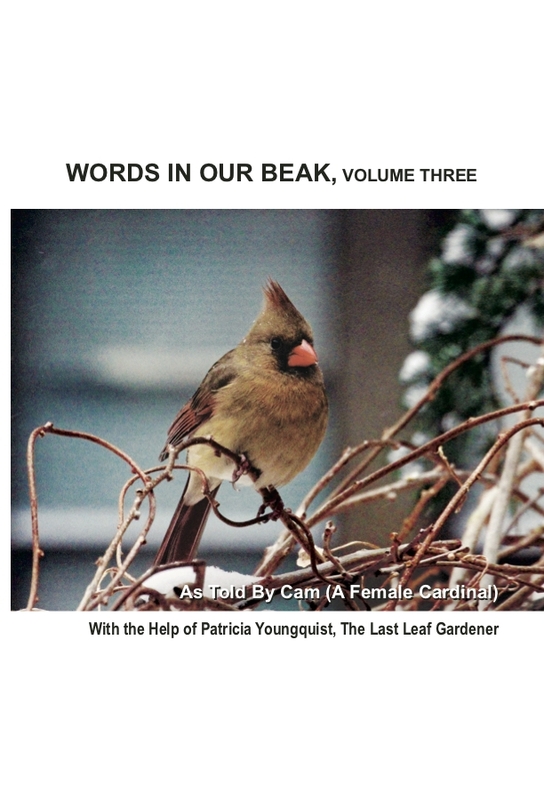 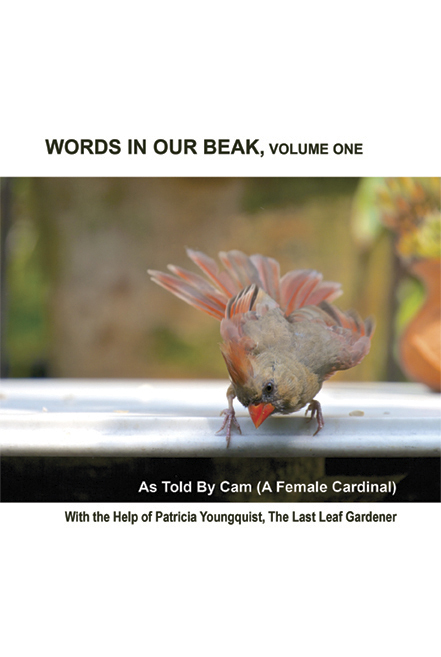 Btw, the Common grackle is a bird type who visits my garden and they have their own "chapter" in volume three my book series, Words In Our Beak.